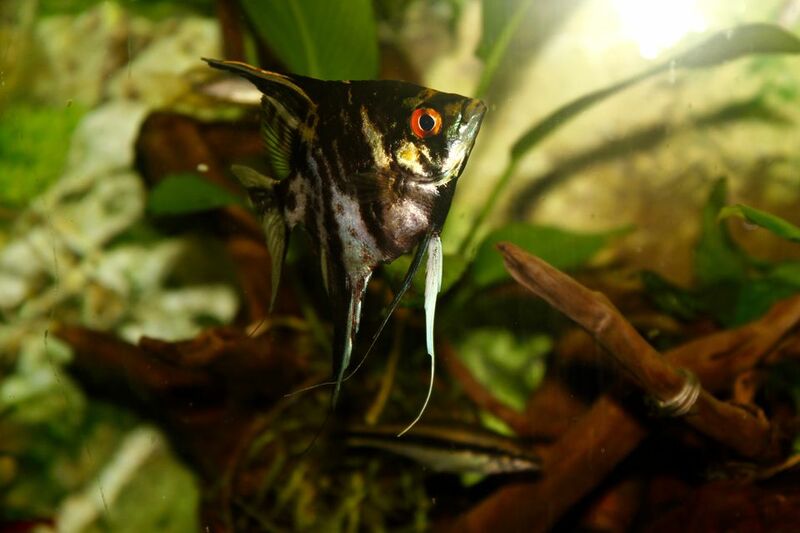 The temperature of your aquarium is an important factor in the comfort and well-being of your fish. Unlike humans and other mammals, fish do not produce their own body heat. They must rely on the temperature of the water to maintain their body temperature. This makes it very important that you keep your aquarium at the proper temperature for your pets. This aquarium heater guide covers everything you need to know about heaters. Choosing the type of heater to use in your aquarium isn't difficult as long as you know the differences between the varieties of heaters. There are four basic types of aquarium heaters: immersible heaters, submersible heaters, substrate heaters, and filter heaters. Knowing what type of heater to buy for your aquarium is only part of the picture. Heaters come in a number of sizes. Not sure what size heater to get for your aquarium? There is a way to calculate the proper size heater, based on the temperature of the room and the volume of water in the tank. Many fish that require heated water for optimal health (such as the Betta) are kept in small tanks or bowls. Unfortunately, mini tanks and fish bowls can be quite a challenge to heat properly. 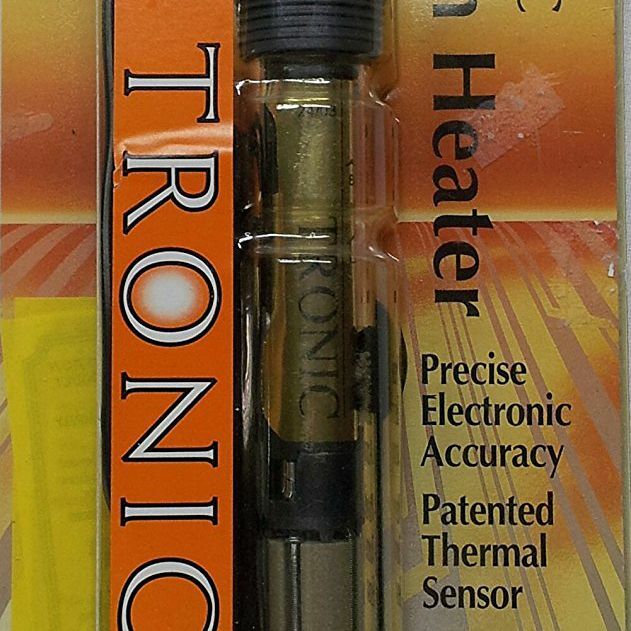 In the past few years, a variety of small heaters has been introduced to the aquarium market. You have a heater, but now you are wondering where to put it. Should it be placed in the middle or on the side? Is a front or back placement preferable? Does it even matter? There are some simple, but important, guidelines for proper heater placement. Even under perfect conditions, problems can arise. One of the most common concerns is heater breakage. If that is a concern for you, perhaps you should consider using a heater guard. Another heating challenge is during the summer when aquarium water temperature rises too high. Sometimes turning off the heater isn't enough to avoid dangerously high water temperatures, and additional steps are needed to keep your fish cool. In the winter, the opposite problem can occur. This is especially true if your heater fails during this time of year, and steps must be taken to keep your fish warm.